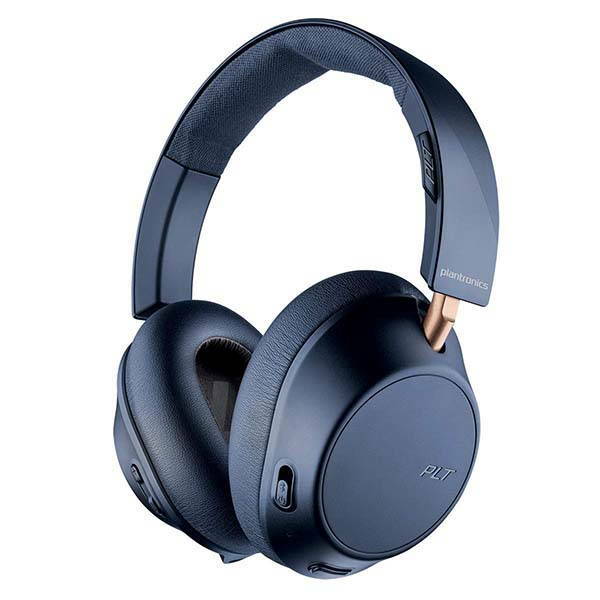 The BackBeat GO 810 is a pair of budget friendly active noise cancelling headphones that measures 8.1 x 2.2 x 1.6 inches and weighs 10.2 ounces. 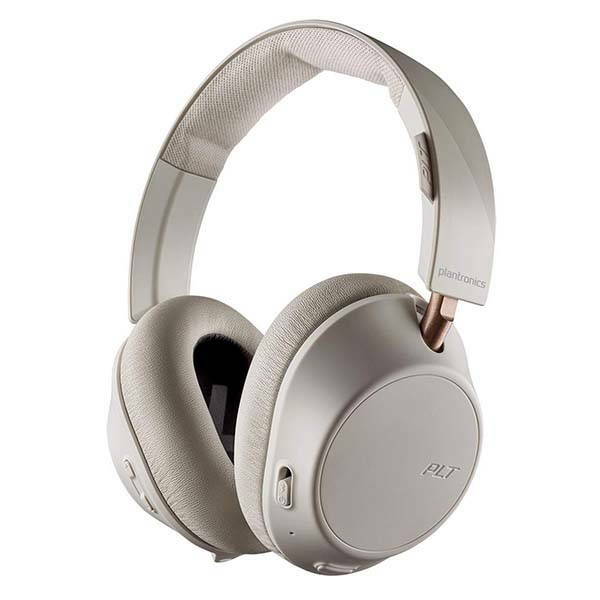 As we can see from the images, the earphones sport a graceful and stylish appearance design along with three sleek color options, and the matte finished exterior is compliant to the minimal aesthetic style. Meanwhile, the adjustable padded headband and cushioned earcups allow for long-lasting comfort. The flat-folding design ensures you can easily store the earphones in your bag for any trip. The ANC wireless headphones come equipped with two 40mm drivers in order to produce rich, detailed stereo audio, and dual-mode active noise cancelling technology provides immersive listening experience in high- and low-noise environments. Furthermore, using BackBeat app with balanced and bright EQ presets, you can also customize the sound of your music to meet your preference. Moreover, the Bluetooth headphones have up to 20 hours of wireless listening with ANC or 28 hours without ANC. In addition, an extra 3.5mm audio jack and cable allow you to use them as a pair of wired headphones when your BackBeat GO is out if juice. Built-in microphone lets you answer handsfree calls. The BackBeat GO 810 ANC Bluetooth headphones are priced at $139.71 USD. If you’re interested, jump to the product page for its more details.